Sociology tends to forget about the former ‘school’ of Darwinian sociologists, who were – in their age – very influential, mostly because of their socio-pathological analyses and their eugenic solutions. When Herbert Spencer died, in 1903, he felt isolated because sociology had recently taken another turn than he had wished for: instead of supplementing political economy in establishing the laissez faire view of society’s evolution, it was becoming the socio-biological underpinning of government intervention. Spencer, in fact, had no good reason to be surprised: already in the ground-breaking thoughts of Walter Bagehot (1826-1877) natural selection and heredity were embraced as powerful scientific explanations for the formation of states and the origin and development of political institutions. It was easy to stand Bagehot on his head: as soon as the theory became dominant that social arrangements were a disturbance of the proper functioning of natural selection and heredity, the idea was born that deliberate policies were needed to either restore the weeding influence of natural selection, or to define and implement measures of artificial selection (or ‘social selection’), which in most cases came down to eugenics (controlled breeding). Sociology, then, would become the scientific legitimation of such policies. When Pitirim Sorokin in 1928 (25 years after Spencer’s death) tried to categorize sociology, he distinguished no less than three different schools of ‘biological sociology’: the ‘bio-organicist school’, the ‘anthropo-racial, selectionist and hereditarian school’, and the ‘Darwinian school of the struggle for existence’. 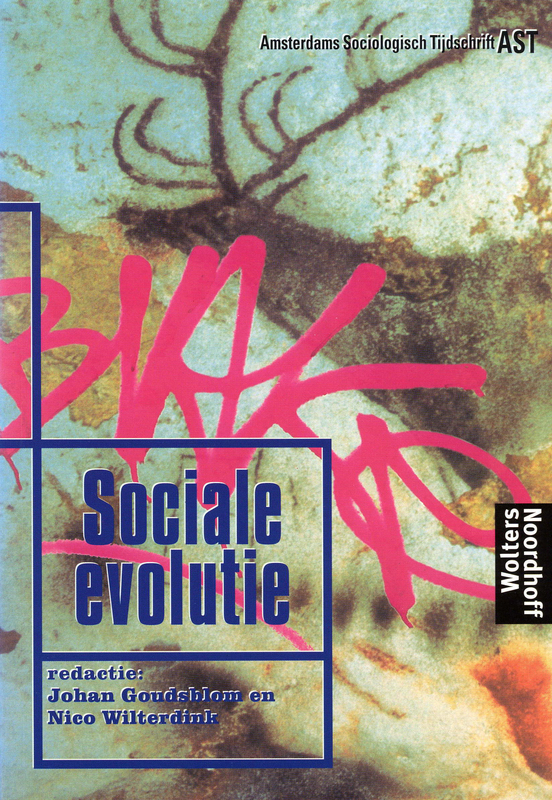 Paul von Lilienfeld, Edwin Ray Lankester, Francis Galton, Paul Broca, George Chatterton-Hill, Alfred Grotjahn, Wilhelm Schallmayer, John Berry Haycraft, Benjamin Kidd, and Rudolf Virchow: they all contributed to elevate social Darwinism to the more respectable level of sociological Darwinism. Two strands became visible: the elimination of the weak, and the binding together of the healthy into a new, biological, elite.